Looking for a change? Is your bathroom or kitchen in need of some care and a new look? Then get in touch. We are able to offer the full installation or refurbishment of a bathroom or kitchen, including the tiling. 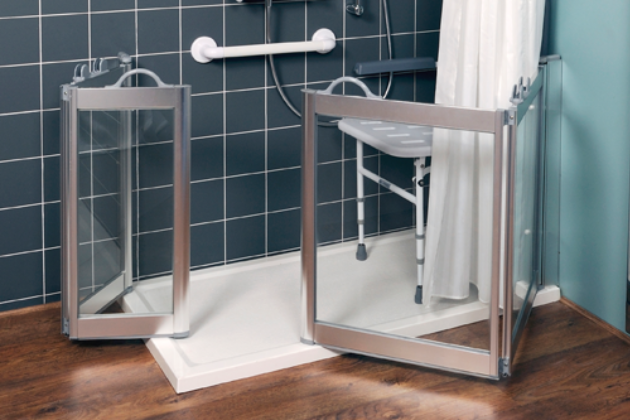 We also offer wetrooms and shower cubicles friendly to the disabled and elderly. To learn more, please get in touch and we will happily answer any questions. Wet rooms are ideal for those with limited mobility. We offer a free survey and design service to help you achieve a wet room suited to fit your needs. 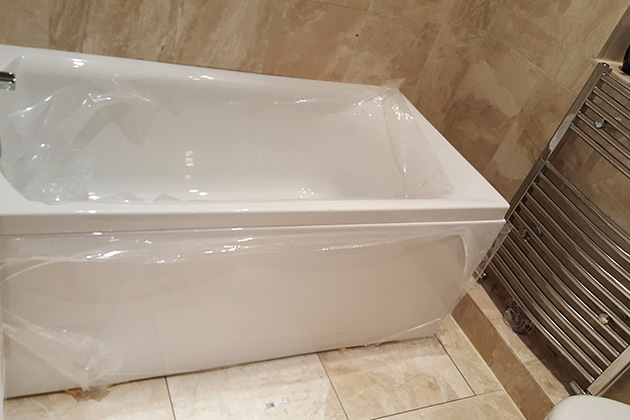 For more information about our wet room design and installation service, please click on the link below or get in touch with us today! As you could probably tell from the name, we specialise in boilers and over time have become know as The Boiler Guys. 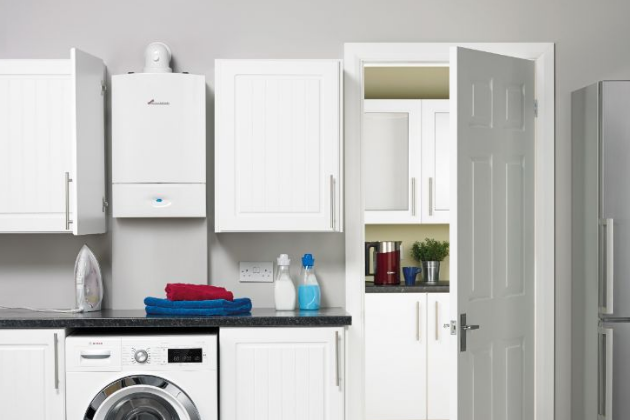 Our work with boilers cover combi boiler replacements, installations, servicing & repair. 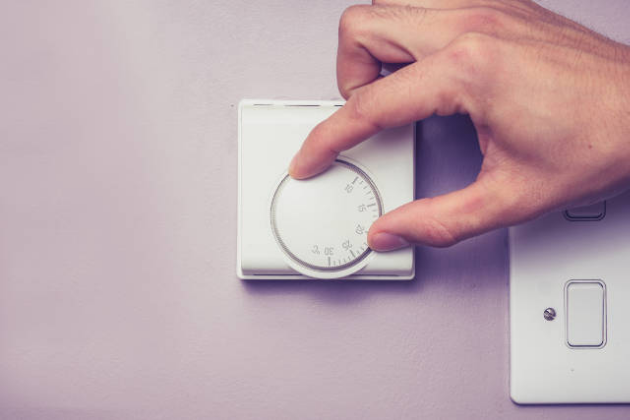 Whether you're looking to have your boiler upgraded to make your central heating system efficient, or in need of a boiler service, we're the right guys for you! If interested, please get in touch and we can discuss how we can help you. Do you or a loved one need help or assistance when bathing? 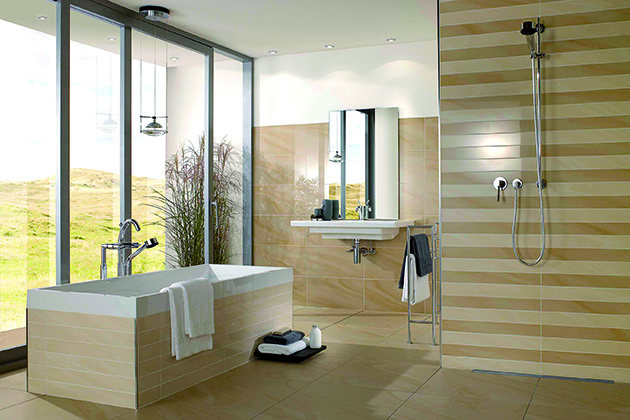 Then our disabled wet room installation may be the ideal solution for you. As part of our service, we offer a free survey and planning. This includes a free of charge CAD design drawing that will help give you a good idea of how the installation will look in your bathroom. We firmly believe in offering a good quality service at a reasonable cost. We cover a wide range of domestic plumbing services, covering everything from the installation of new fittings to plumbing repairs. So if you're looking to have a new tap or shower installed, or simply just looking to have a pipe or toilet repaired, we can help. Among our qualifications include being City & Guilds qualified for plumbing, WRAS approved and a member of the Logic Water advisory scheme. Along with our other services, we proudly offer a comprehensive range of professional central heating service. 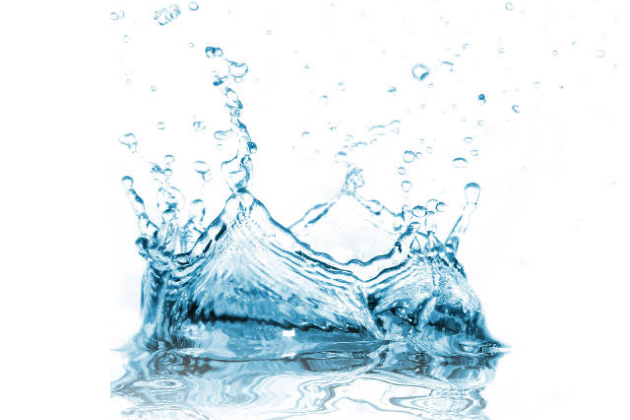 These services include powerflushing, radiator replacement and central heating repairs. To learn more, please get in touch, we are more than happy to answer any questions.